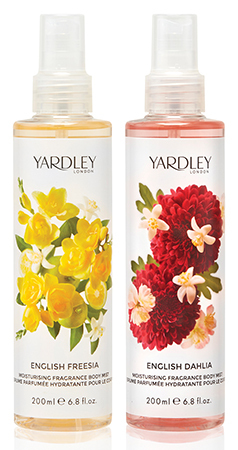 Yardley London has added two new floral fragrances to its Moisturising Fragrance Mist Collection. The English Dahlia and English Freesia Moisturising Fragrance Mists have a feather-light formula and are described as offering a refreshing and ultra-fine mist. The mists (£6 each) are formulated with 97% natural ingredients, antioxidant vitamin E and nourishing sweet almond oil extract to leave skin feeling soft, smooth and delicately fragranced. Have you seen that we’ve introduced two NEW exquisite Moisturising Body Mists to the Floral Classic family? Just apply our English Freesia or English Dahlia Moisturising Body Mists to dry skin after you shower for skin that feels beautifully soft, smooth and delicately fragranced! 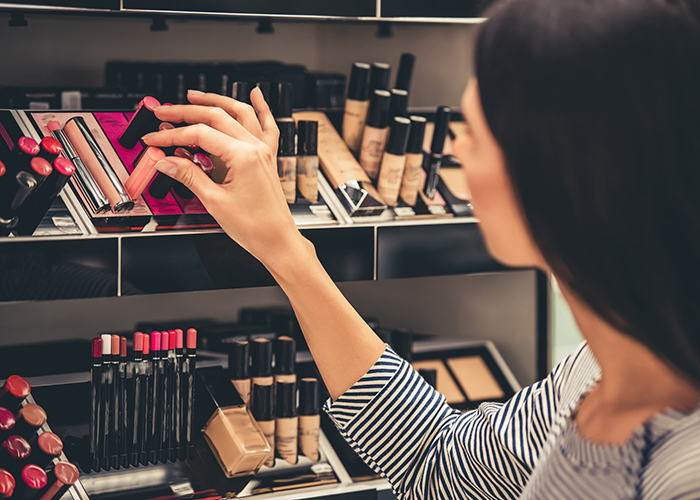 ❤️ Discover our full range of Fragranced Body Mists by visiting your nearest @bootsuk or click on the link in our bio.